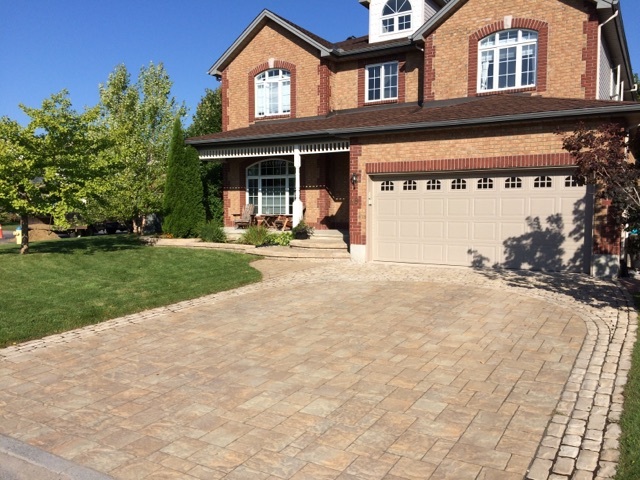 Ottawa Home & Garden is the capital regions premier landscaping company that has been servicing the Ottawa area since 1998. With a team of specialized experts in full outdoor living. We are your complete landscape design and build firm. We provide swimming pool oasis creations, custom interlock landscaping, pool surrounds and full outdoor living design and installation. Ottawa Home & Garden will work with you to design your vision for your dream project. Ottawa Home & Garden has a hands-on commitment to excellence as we personally oversee every project ensuring every detail is taken care of. In the end, your goal is our goal – to design and build your dream landscaping project – something that you love, appreciate and use for many years to come. Ottawa Home & Garden is a family owned and operated firm that has been providing the highest quatlity of service in Ottawa and the surrounding communtities for over 20 years! Let us help you create your dream landscape oasis. Quality control and standards are set and kept by Ottawa Home & Garden, we guarantee the excellent landscaping work we are known for. 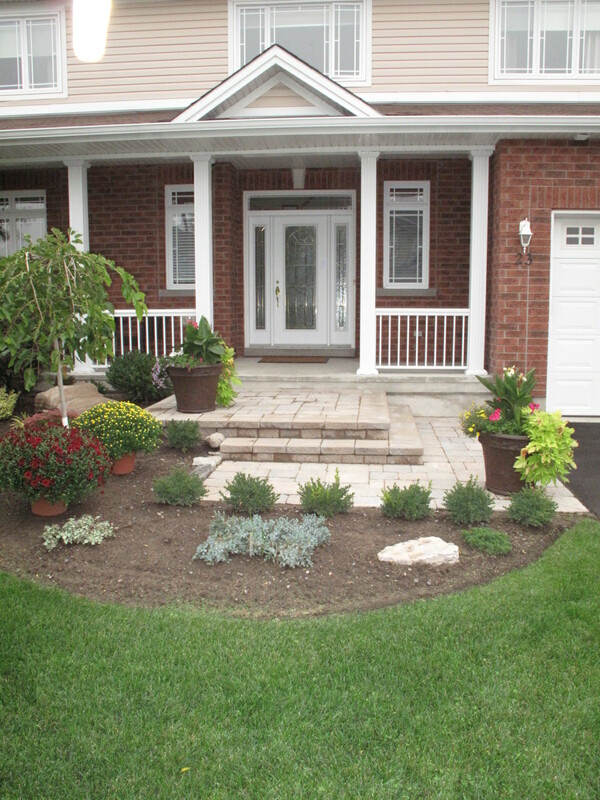 Ottawa Home & Garden is a leading provider for all custom landscaping projects. From back yard escapes, interlock, even fire-pits and water features. 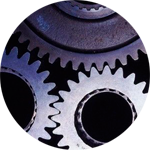 The design and durability of our work attest to our excellence in craftsmanship. Have a look at our recent landscaping projects and see the possibilities. 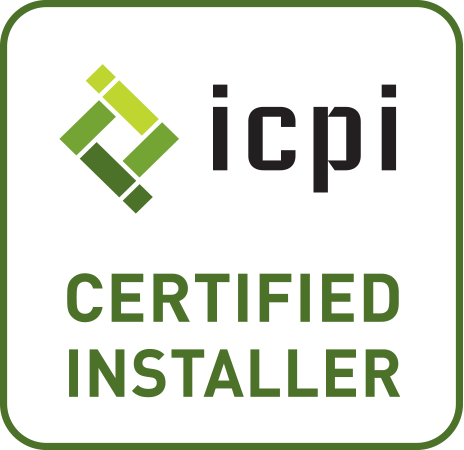 What makes Ottawa Home & Garden Landscaping & Interlock DIFFERENT? Ottawa Home & Garden holds to a higher standard of quality. 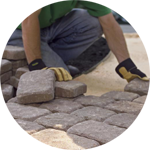 We take pride in all facets of your landscaping project, from consultation to installation. With this in mind, it is easy to understand why we work with companies who hold to the same standards. 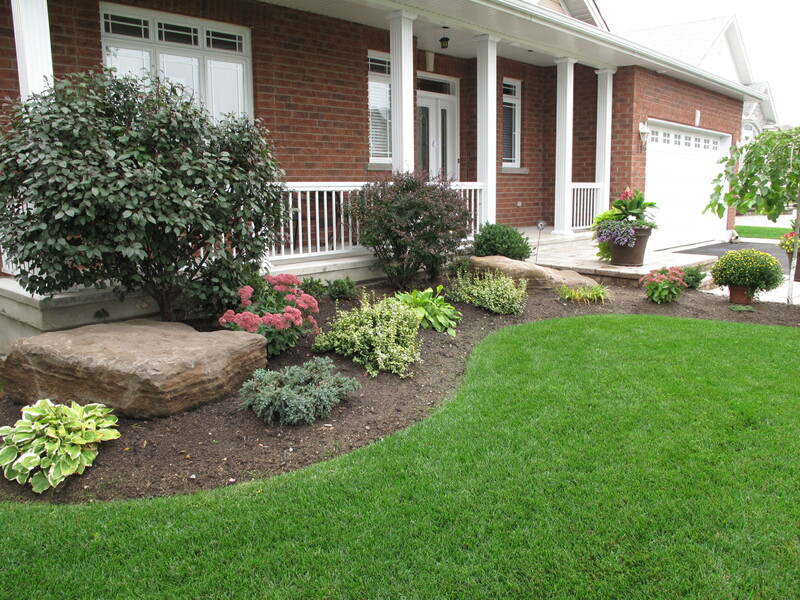 As one of the Ottawa area’s top-rated landscaping companies Ottawa Home & Garden pride themselves on their knowledge, professionalism and quality of work. 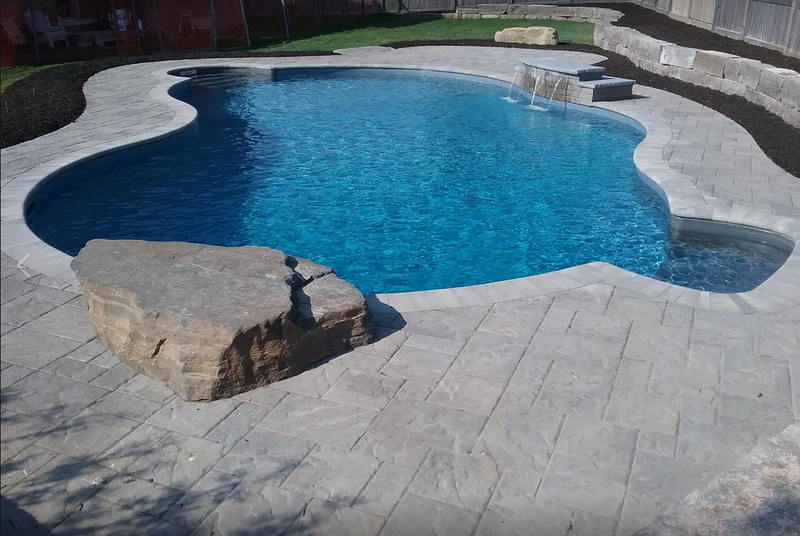 Remember that not only do we design your backyard escape but we also work closely with the area’s best pool contractors to ensure a long-lasting, seamless backyard oasis. neighbours and will continue to do so.